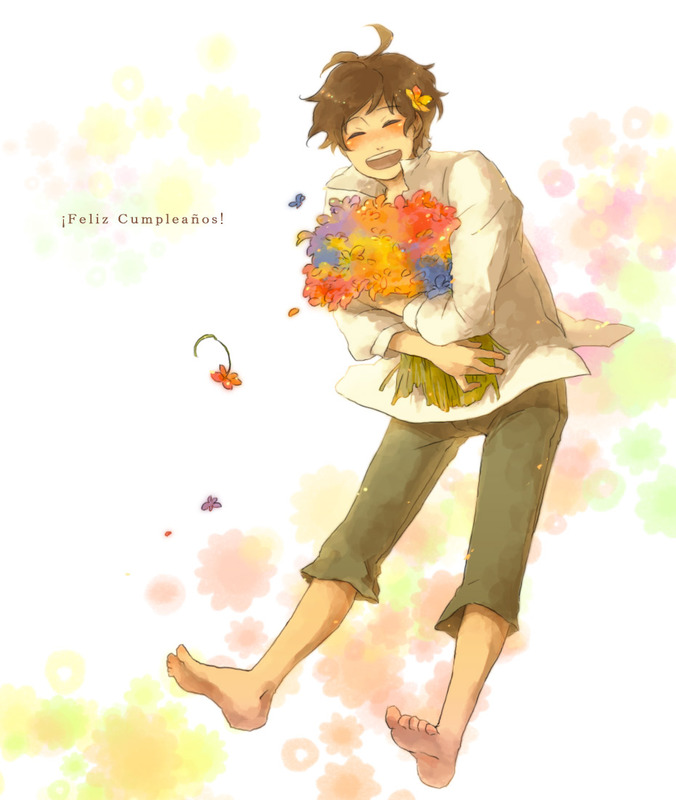 Spain ~. . HD Wallpaper and background images in the 헤타리아 Spain club tagged: hetalia antonio fernandez cerriedo aph spain. This 헤타리아 Spain fan art might contain 겉옷, overclothes, 겉 옷, 부케, 코사지, 꽃다발, posy, nosegay, 코 사지, hip boot, and thigh boot.